Tag You're It.....Yup, this is the Sparkles Christmas Challenge for the Month of May and the rules for this month ...you must have a tag. Now isn't that easy? Well yes it is. Guess who thought of this challenge. I'll give you a hint..... me! I thought it would be fun to use up some tags, which of course I save all of them, so up cycling is always the plan. I used 2 of the Petaloo tags that I've been hoarding. I'm sure we all have a few hoarded supplies. When I first made this card, I use larger silver sequins. I was not thrilled with how the card looked. They were so big that all I saw was the sequins. So I carefully pulled them off and replaced them with these much smaller red sequins. I like the change. You could win a lovely gift, but you can't if you don't enter. To learn more, check out the rules and the prizes Here. I hope your stash of 2015 Christmas Cards is growing. As we enter the summer season, it will be hot and Christmas isn't always on our mind, but hey, the seasons seem to fly by and Christmas will be here soon enough. Until next time, have a crafty month, I look forward to seeing what everyone will create. Lovely card Mary with a super tag, great challenge this month. 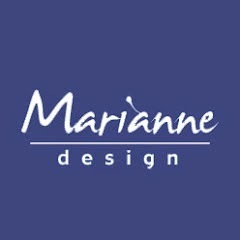 Oh Mary, I have so much hoarded stash......there's always something that's just too good to use lol! Your card is lovely, a real traditional feel to it, just how I like Christmas....& the red sequins look perfect to me.Hope you have a lovely weekend. 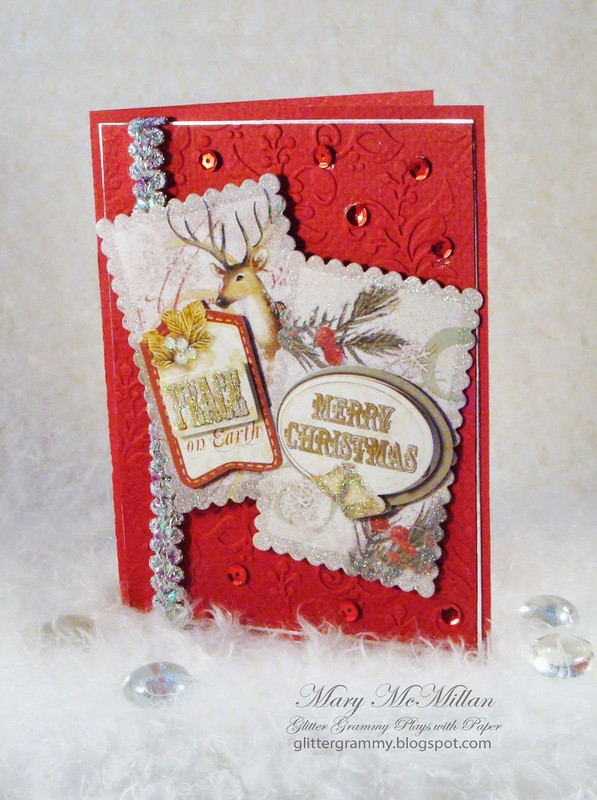 Gorgeous card Mary I have loads of hoarded stash, it has been lovely joining you for this challenge.